When was the last time you tasted L.I.F.E. and just loved it? 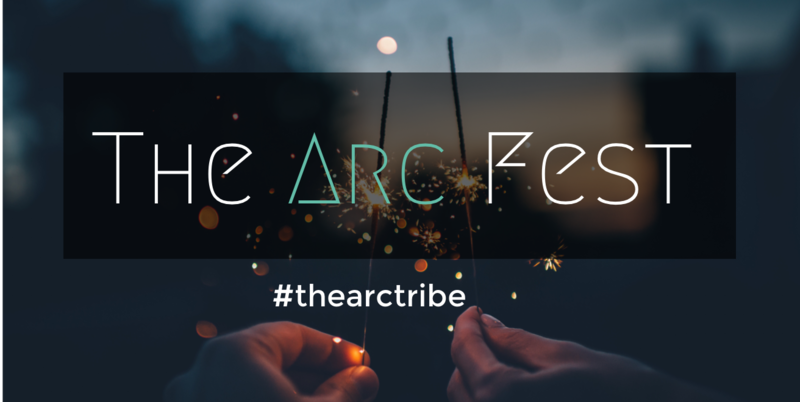 The Arc Fest, a gathering of a carefully curated community of change makers and life enthusiasts, Arc Alumi and their friends. The Arc Fest is about celebrating life, its highs and lows, in a magically awesome location! 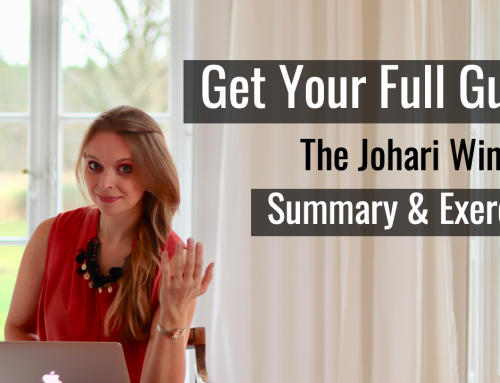 Magical parties meet awesome speakers, morning yoga and Arc-style workshops on YOUR leadership and personal growth.